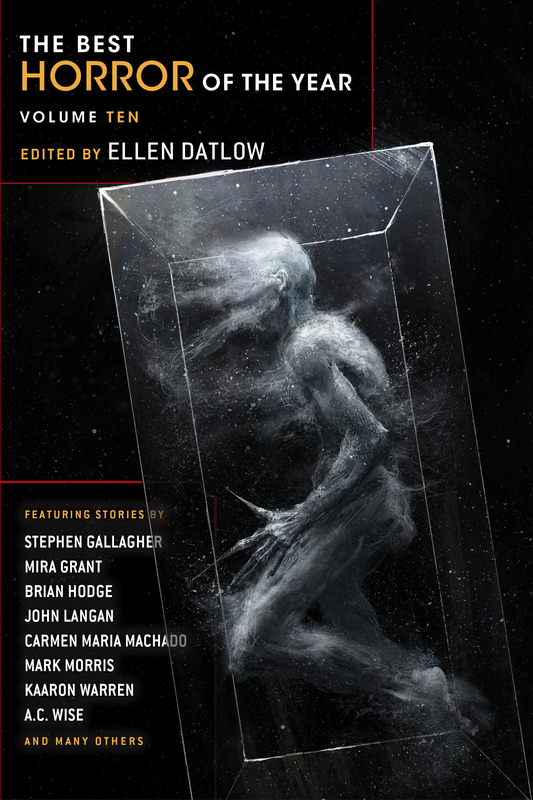 It’s with a certain amount of disbelief that I announce that Ellen Datlow has selected one of my stories, ‘Eqalussuaq’, for THE BEST HORROR OF THE YEAR VOLUME TEN, which will be published by Nightshade Books. The story was first published in Not One of Us #58 in October 201, so thanks are also due to NOoU editor John Benson. The full table of contents for Volume Ten is below. I can’t tell you how happy I am that my story will appear alongside stories by so many writers whose work I love! And here’s the awesome cover!